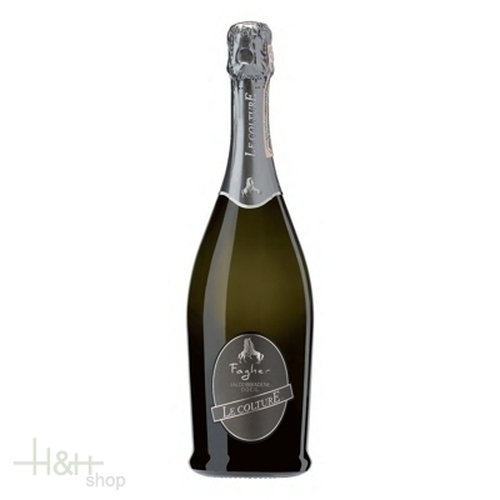 This is our most modern Prosecco and it has achieved considerable international success. Its most attractive elements areencapsulated in the inviting sweetness of vegetable and heady citrus aromas and, very often, with a pleasing note of fresh bread, combined together with a lively and pleasant taste. The grapes are harvested mid-September until mid-October. The vinification process: a gentle pressing of the grapes, fermentation of the must without the marc, at a controlled temperature. The accumulated foam is removed: re-fermentation in closed steel vats (adopting the charmat method), at a controlled temperature.